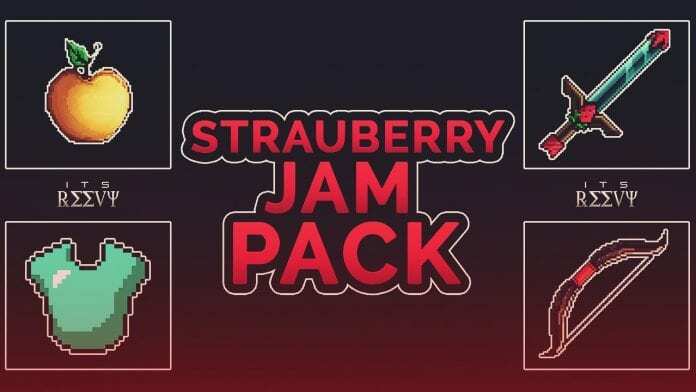 StrauberryJam's faithful edit PvP Texture Pack is available for Minecraft 1.9, 1.8, 1.7 and most previous versions. 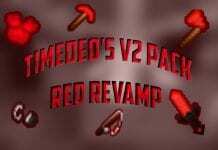 It seems to be made by KorriPocky, an australian resource pack creator. 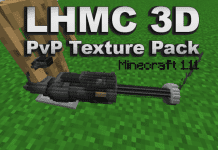 How to install this PvP Texture Pack? Simple 3-Way install below is recommended! 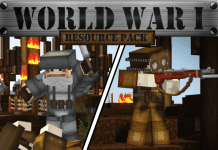 2 Navigate from "options" > "Resource Packs" > "Open resource packs folder". 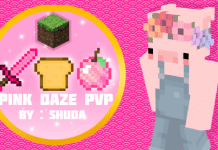 Some screenshots of "StrauberryJam Faithful PvP Pack"
All in all an amazing PvP Texture Pack Faithful edit. 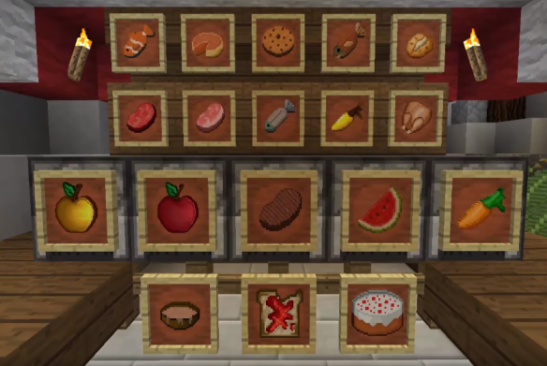 Credit: KorriPocky, StrauberryJam, ItsReevy.